Firstly apologies for bringing you such a mouth watering & delicious looking post at lunch time, but we just had to let you know about Lemon Zest Cuisine’s gorgeous dishes and fabulous service. Made from only the freshest ingredients to bring you quality, well presented canapés, entrées, main dishes and desserts. Allowing your guests to enjoy a wedding breakfast like no other. 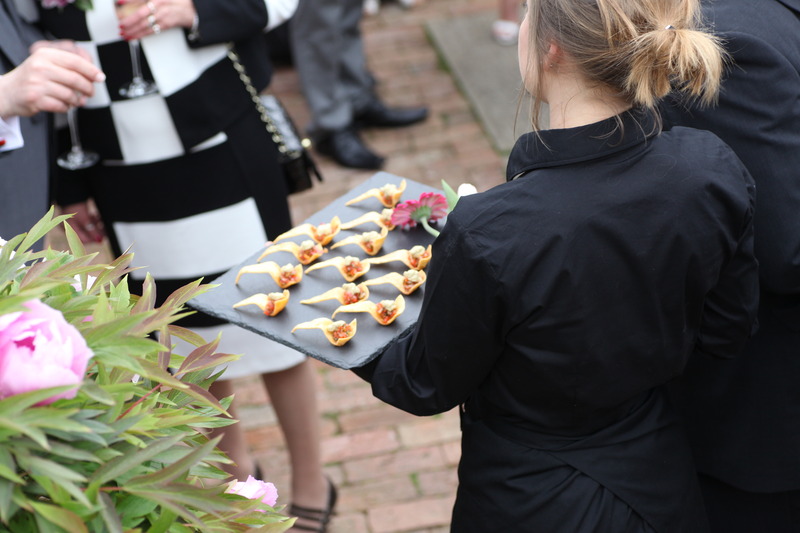 Catering for all types of dietary requirements and wedding party sizes, Lemon Zest Cuisine will build a menu with you, ensuring everyones taste buds are tantalised and everybody is left well and truly satisfied. Lemon Zest is a family run business founded in 2002 and now has won numerous Wedding industry awards based on nominations and positive feedback from previous clients. 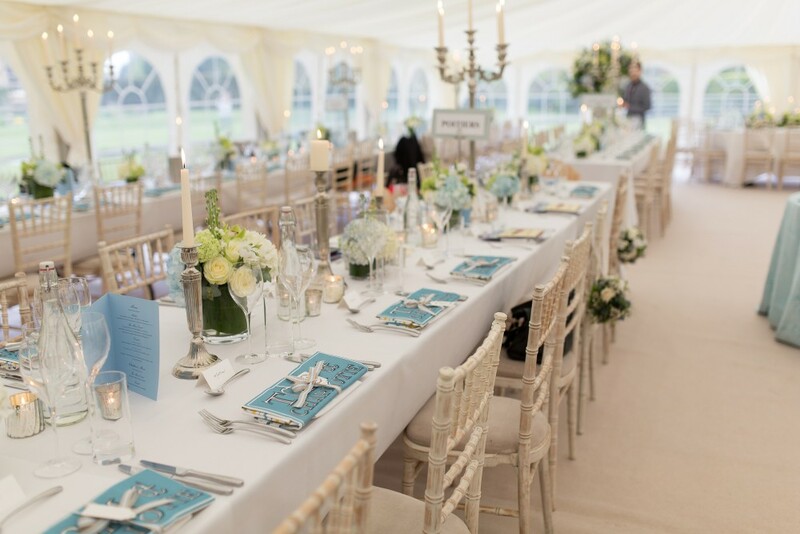 Just like their clientele no two events are ever the same, understanding the importance of attention to detail, timely delivery to create your perfect wedding day. Providing a friendly service and a wealth of knowledge and experience so your day reflects your personalities and style. 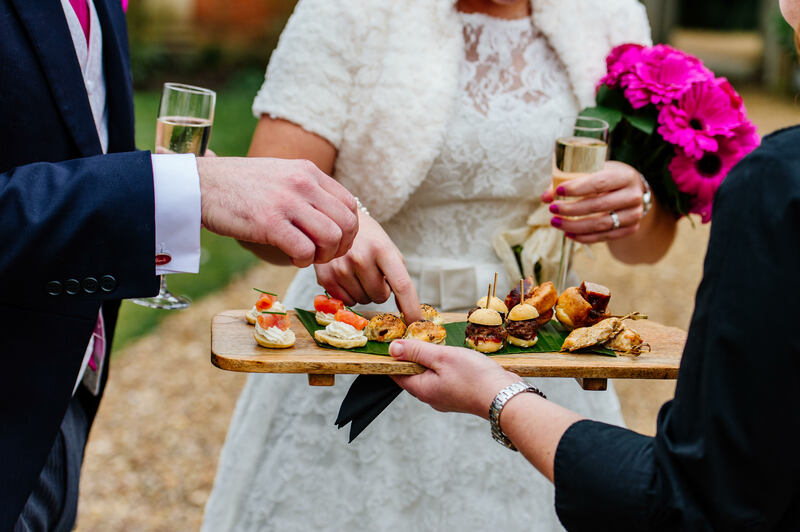 RMW are delighted to welcome Lemon Zest Cuisine to our East Midlands Catering category of The Love Lust List. Don’t forget to visit Lemon Zest Cuisine and remember if you are looking for vendors and suppliers with the RMW seal of approval, the Love Lust List is only one click away. 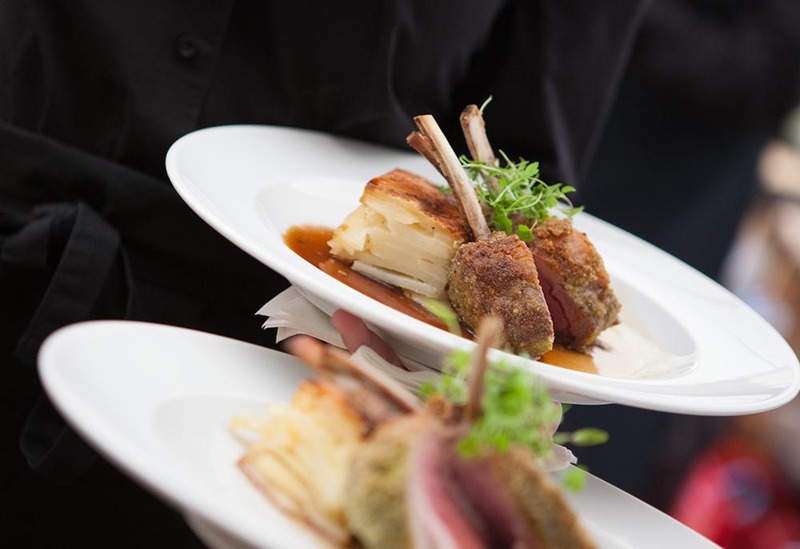 At Lemon Zest attention to detail is in our DNA and we take pleasure in creating the perfect menu to compliment your big day. 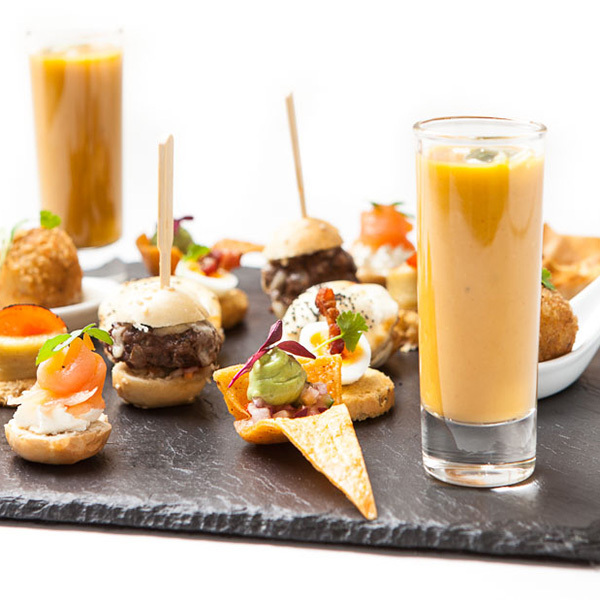 Our dishes and presentation ideas are constantly refreshed to make sure we are ‘on trend’ so not only will your food taste fantastic but it will look fantastic as well.